Good half price deal on this at Superdrug with free delivery too. Oral-B Vitality Plus White + Clean removes more plaque than a regular manual toothbrush. 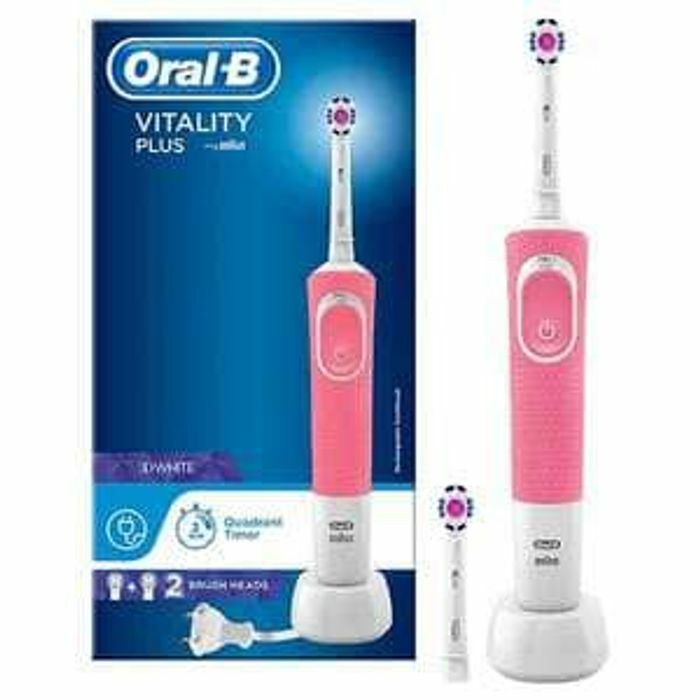 2x Oral-B White + Clean Brush Heads included: with Unique polishing cups to thoroughly remove plaque between teeth and polish away surface stains.